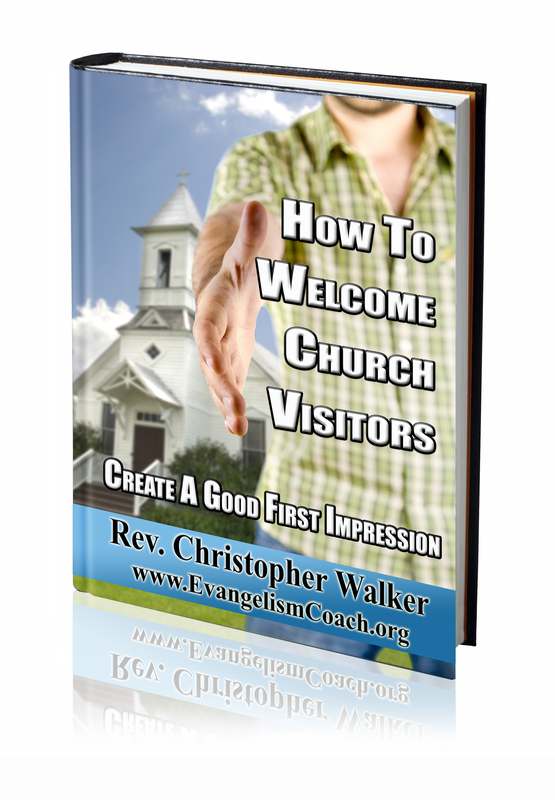 If you don’t like Church Greeters 101, simply contact me for a full refund within 364 days of purchase. No hassles. You can even keep the Ebook. I’m so confident that you’ll like and use this book that beginning October 8, 2009, I’ve updated this to 364 days risk free return! If you don’t like it, ask me for a refund and you’ll get your money back within 24 hours of asking me for it.